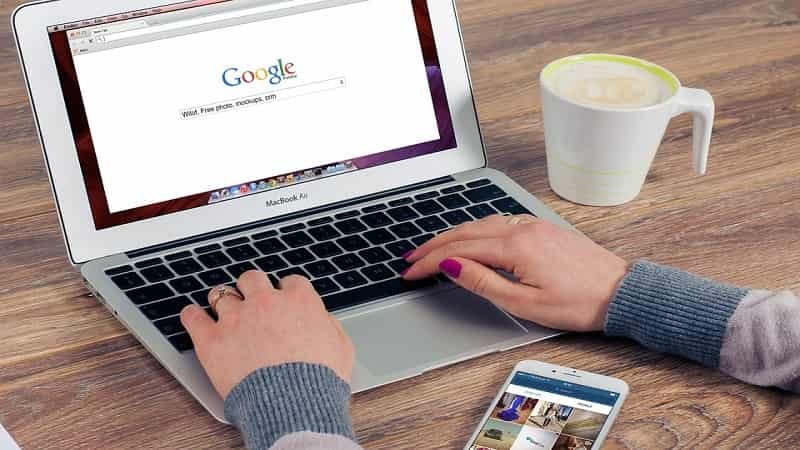 White hat link building doesn’t have to be complicated - all you need go through with these 5 simple but impressive tactics that get your job done. If you’ve spent any amount of time with white hat link building, you know how overwhelming it is. You have to sift through hundreds of tactics to find the few that actually work. With SEO the clock is always ticking, and you have to find the best link building tactics before it’s too late. Earlier in my SEO career, I was tasked with increasing traffic to client’s website at an agency I worked at. I spent months trying every tactic I could find and most of them did ABSOLUTELY nothing. I could feel the pressure building with each passing day. I was so frustrated that I almost quit SEO altogether. But then, I struck a vein of gold. 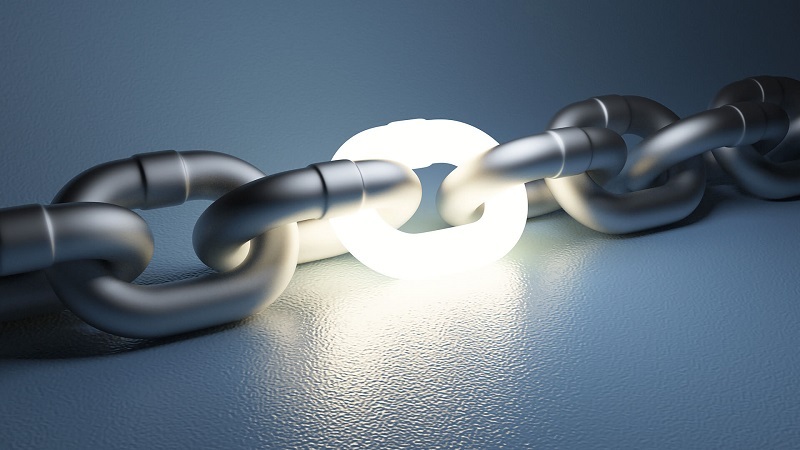 I found 5 tactics that got high-quality links time and time again. The client’s organic traffic shot up by 94% over the course of the next 6 months. Suddenly, link building was much easier for me. I’ve since used these 5 tactics across multiple industries with multiple clients, and they simply work. 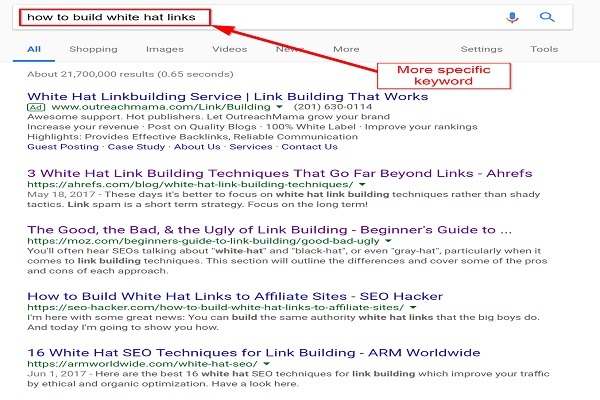 White hat link building doesn’t have to be complicated—all you need are a few tactics that get the job done. Not all links are the same. During this process, it’s vital to have a checklist to determine which sites you should add to your prospect list and which you should avoid. If you don’t, you could accidentally do irreparable damage to your site. 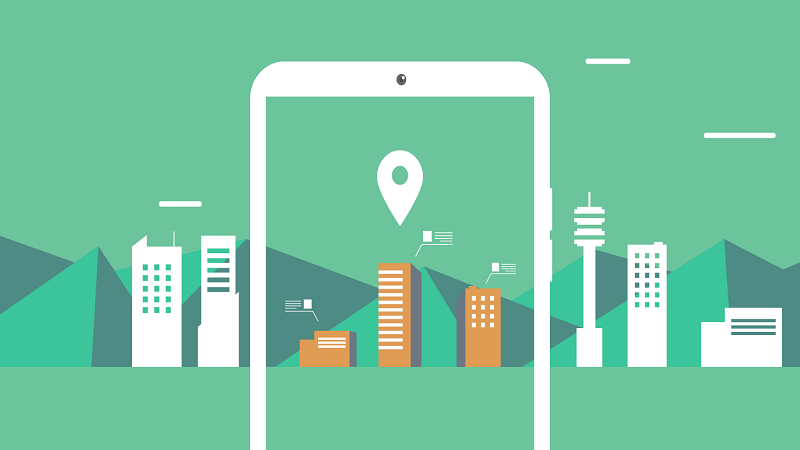 Relevancy—the site or blog post you get a link from needs to be related to your niche. Good Domain Authority—”good” DA will vary depending on the size of your site, but I generally only consider sites with scores of 15 and above (I use Moz’s toolbar for this). The site looks real—if it looks spammy, STAY FAR AWAY. Decent traffic numbers—if the site gets little to no traffic, Google might not see your link even if you get one. I usually look for sites with 1,000+ sessions per month according to Similar Web. 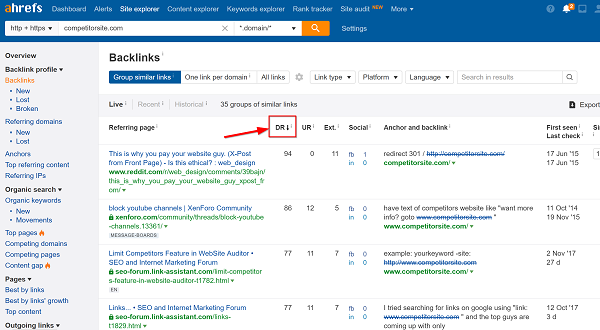 For more on what makes a good link, check out this awesome Ahrefs article. For every site or blog post, I want to rank, I start with these 5 tactics (in no particular order). Finding and reaching out to niche-relevant resource pages is by far my favorite strategy. When done right, it’s shockingly easy. 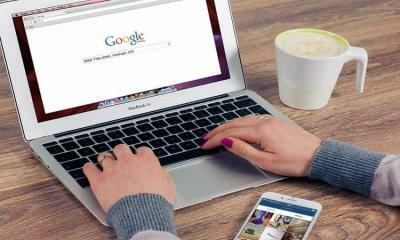 Sites with resource pages want to give their audience a list of the best resources in their niche. If you have a great resource they don’t know about, of course they’ll be interested in adding it to their resource page. Since August, 52% of my gained links came from resource pages—they’re some of the easiest links you can get. All you have to do is find these pages and write a compelling email to the site’s owner. How to Find Resource Pages in Your Niche? There are a few handy search operators you can use in Google to bring up niche-specific resource pages. Pop one of these searches into Google, and you’re off to races. Keep looking through pages of search results until you haven’t found a good link opportunity in the last 2-3 pages, then move to the next search operator. 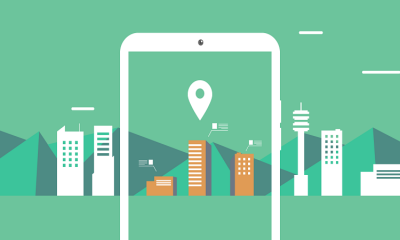 The more search operators you use, the more opportunities you’ll find. This should give you a nice list of 25-100+ sites to reach out to. I don’t see many people talking about this tactic, but I’ve secured several high-quality links using it in the past few months. 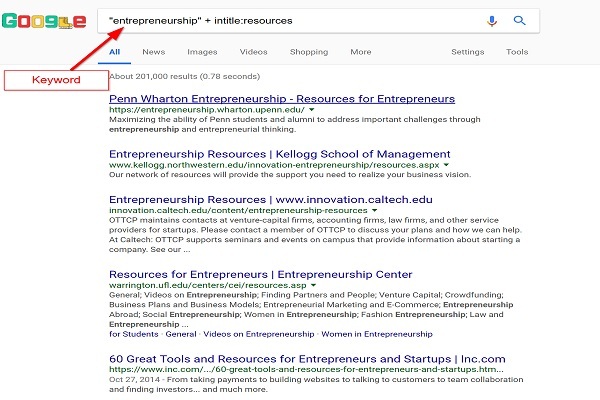 The idea here is doing a Google search for your exact keyword, then related keywords, to find as many blog posts related to your topic as possible. Go through the first 10 pages or so for your primary and secondary keywords and make a list of quality blog posts on similar topics. Specifically, look for posts that only touch on the topic your post covers in-depth, so the site is likely to see your post as a valuable additional resource. But I soon discovered that there are people out there willing to link to your post if it’s really good. If you’re outreach email focuses on the value they get by adding your link, you can earn several high-quality contextual links from this strategy. Mention link building to a blogger and the first tactic they’ll talk about is guest posting. Problem is: a lot of people get the wrong idea about it. They think if they write 200 guest posts and stuff them with 10+ links each, their Domain Authority will shoot through the roof. That was the case...until Google put a stop to it. Big G cracked down on sites guest posting on a large scale for links. Now, a lot of people think guest posting is dead because it has gotten such a spammy reputation. But based on what I’ve seen working with clients, it’s still alive and kickin’—as long as you do it right. You definitely don’t want this to be your main link building tactic (like anything else with SEO) but it can be a fantastic supplementary tactic. How to Find Guest Post Opportunities in Your Niche? Search operators for the win! 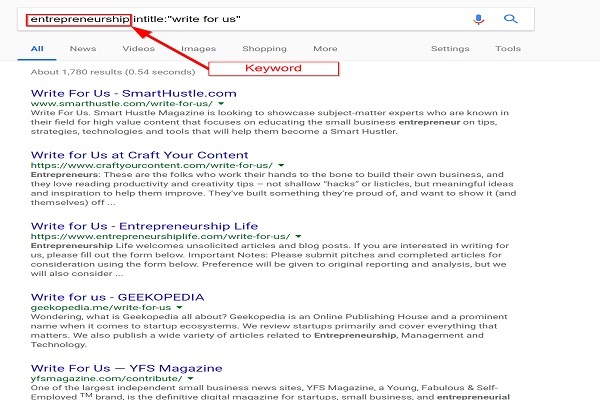 Just replace “your keyword” with a broad keyword describing your niche and these should help you find plenty of opportunities. This is super similar to guest posting, but it’s even easier. Here, you’re essentially guest posting on someone’s site with content you’ve already written. You take your best blog post, pitch it to another blogger, and let them post the whole thing (or an excerpt) on their site under your name. This not only gives you some great links—it can also act as a guest post that drives traffic to your site long-term. 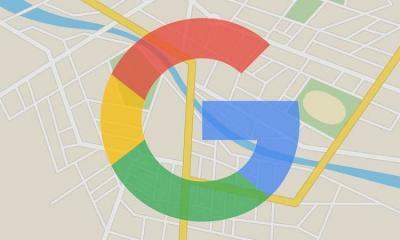 You have to be careful with this because Google can flag it as duplicate content. As long as you do this in moderation and include a statement near the beginning of this post saying, “This post originally appeared on yoursite.com,” this can give you a much-needed ranking boost. If you do it right, you get links that used to point to your competitors. Brian Dean calls this the Skyscraper Technique. 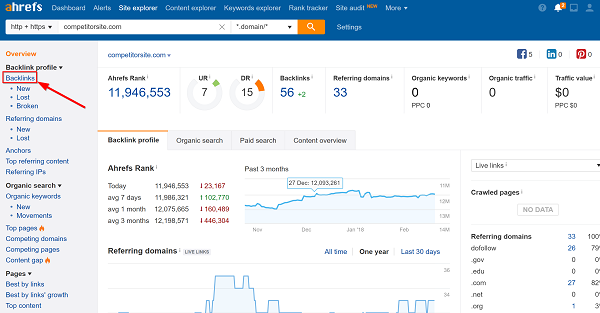 To do this, you’ll need to invest in a SEO tool—I recommend Ahrefs or SEMRush. 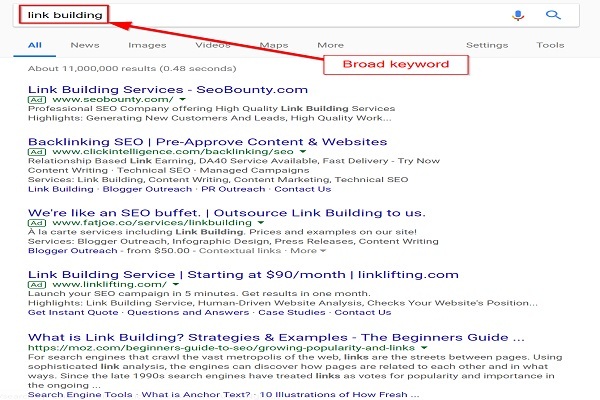 Once you have your tool, type your keyword into Google. 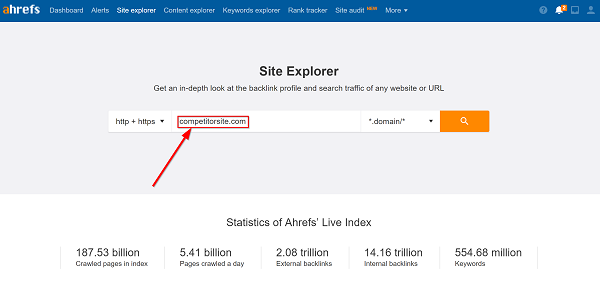 Take the URLs of each result on the first 2-3 pages and pop them individually into the Site Explorer (this tutorial is with Ahrefs, but pretty much any tool will have a similar interface). Take a look at the article’s backlinks, sorted by DR (Domain Rating). Now, just add good looking link opportunities to a spreadsheet (or use the export option to download the article's entire backlink profile). Now let’s talk about the hard part—getting those sites to replace your competitor’s link with yours. I’m going to be honest, you’ll usually need to write a ridiculously good email to get someone to say yes. If you use templates from other gurus out there for this, you’ll see an exceptionally low conversion rate like I did (0-1%). I’ve found that asking for the person to add my clients’ articles as an additional resource to their article landed me a lot more links. This way, you ask doesn’t feel as big to the other person. It’s one thing to ask for a link, but it’s another to ask for them to replace a link already on their site with yours. Your competitors won’t lose a link this way, but you’ll at least have a better shot of getting a link. So, keep this in mind and try both strategies for getting links in the same places that mention your competitors. If you’re at the point where I was and haven’t gotten any results from white hat link building yet, don’t give up. It’s vital to always be in a testing mindset—keep trying new link building tactics and outreach emails. Eventually, you’ll find a few tactics that work insanely well and you’ll see your organic traffic shoot through the roof. Have any follow up questions? Feel free to ask me in the comments! Hunter Branch is an SEO and Content Marketing expert and the founder of Rank Tree—a company that helps New York Times bestselling authors, small businesses, and startups generate massive amounts of free, passive traffic and leads through SEO. Link Building boils down to building relationship – that’s something many bloggers and SEO experts forget too often! Sure are! Those are some good ones and there are hundreds more out there.